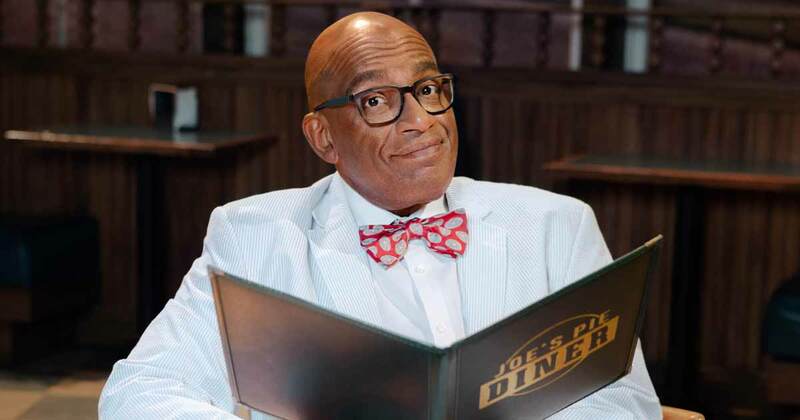 You've seen Al Roker on NBC's TODAY. Now, he's getting ready to trade in early morning weather reports for evenings filled with pie. 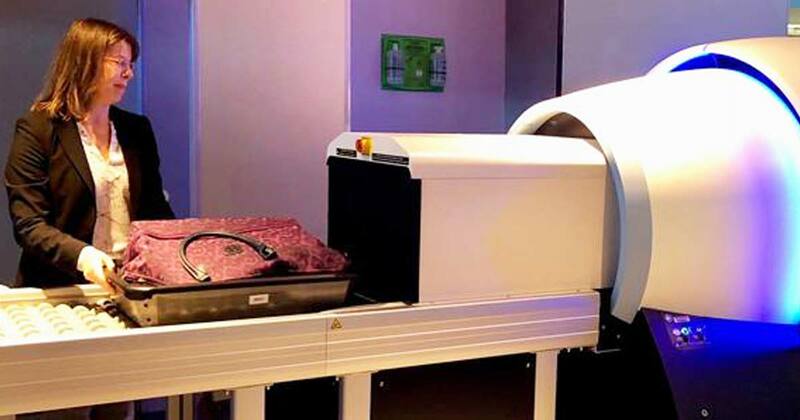 The Transportation Security Administration (TSA) has been testing the use of computed tomography (CT) scanners—a state-of-the-art 3D technology—at select United States airport checkpoints. 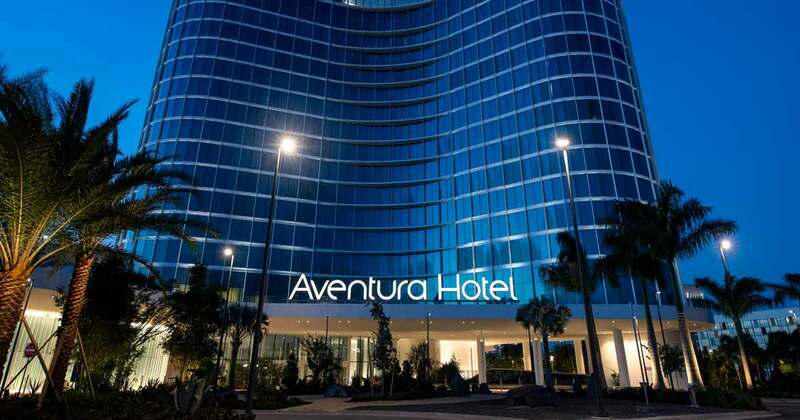 The new Universal Aventura Hotel features a modern food hall, resort-style pool and exclusive theme park benefits—perfect for groups looking to enjoy all Universal Orlando has to offer. Learn more about the new hotel that's adding more options for your next trip. 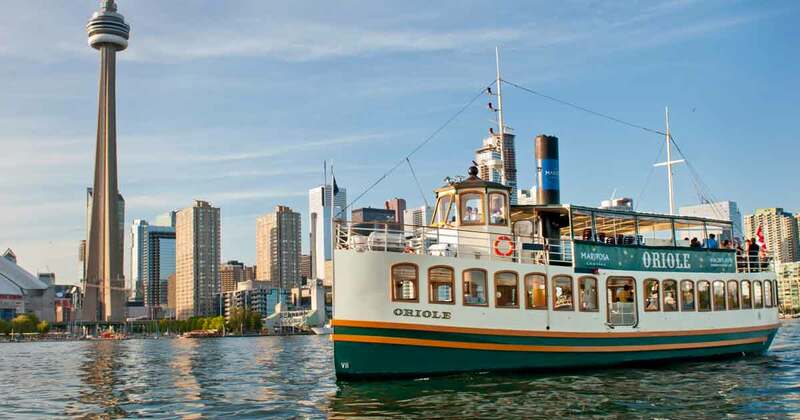 Entertainment Cruises, the nation's leading dining and sightseeing cruise company, announced the acquisition of Toronto-based Mariposa Cruises. 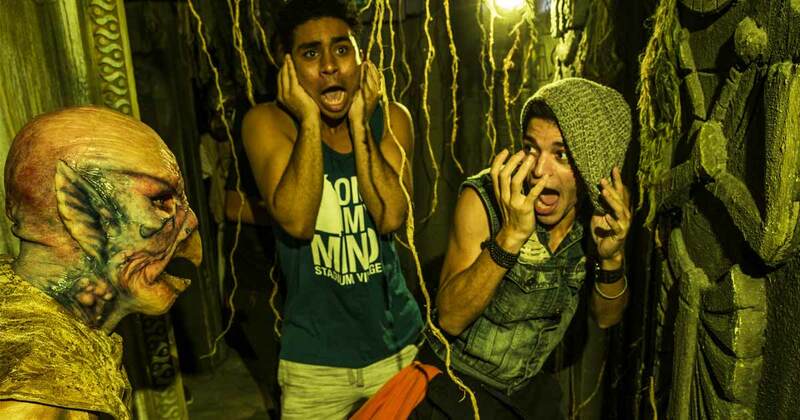 Fall is prime spooky time—and Universal Orlando Resort's Halloween Horror Nights will give groups plenty to scream about. Learn more about what houses and haunts await groups during the witching hour this Halloween season.